These are available in white, or yellow, and are also available in a choice of standard weight or heavy duty versions. 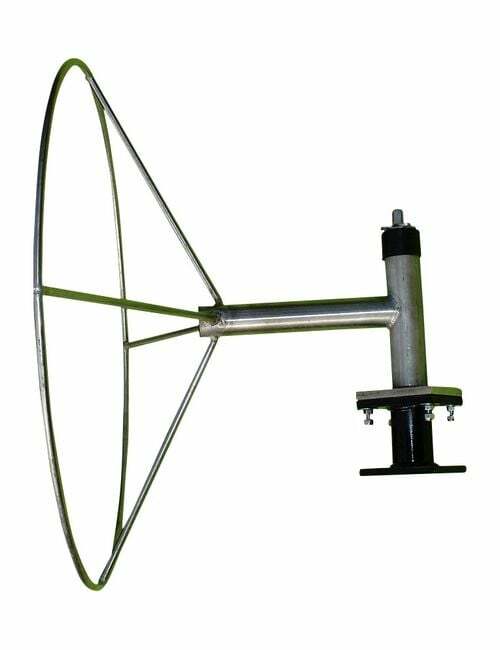 the heavy duty version being for places of extreme wind, cyclone prone, or tropical areas. 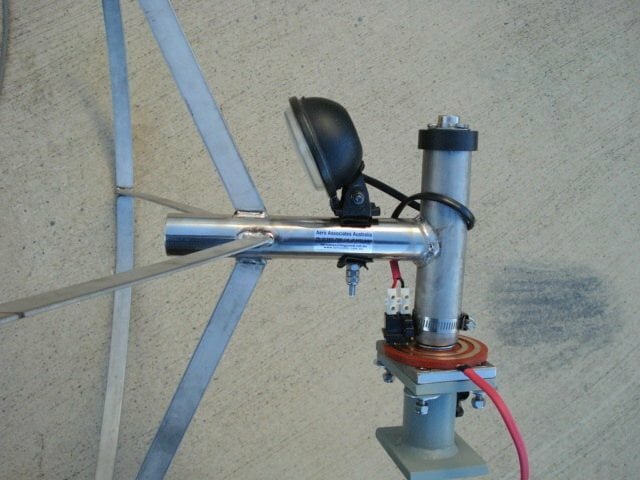 The 8 & 12 foot windsocks are calibrated for Aviation use, fitted with an internal hoop and four large attach eyelets, and is supplied with heavy duty cable ties to attach to a 2ft diameter frame for the 8ft windsock, or a 3ft frame for the 12ft version. The heavy duty windsock will outlast the standard weight by an estimated 50% under the same give conditions. The standard weight windsock is slightly more ‘active’ in very light wind conditon. 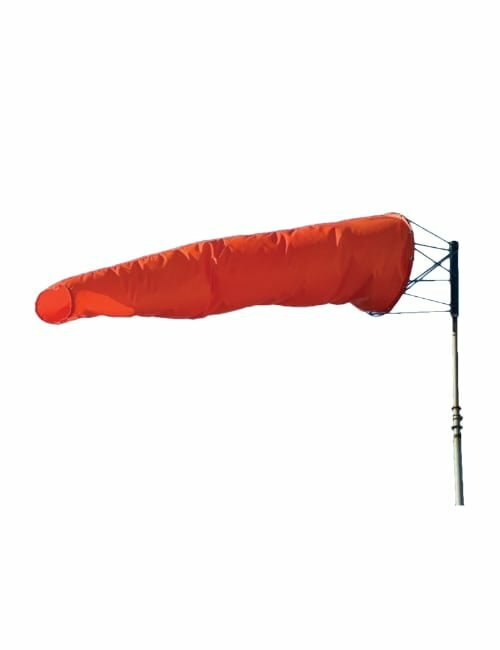 12ft windsocks are the ‘standard’ for use at licenced and council airstrips and airports. It is quite possible that there are several ‘primary’ windsocks at an airport, (one for each runway, and often one near the end of each runway. Colour choice of windsocks for non commercial use is simply a matter of what stands out the best against the background colour as seen from the air. Yellow is easier to see against a background of sky, or as seen from the ground. Both colours illuminate well with the 12 volt lighting option, as the materials used have good fibre optic qualities. These are made of 304, 316, 320 and 4000 grade stainless steel. The sealed ball bearings, that are used top and bottom, should never require any lubrication or attention. The top bearing is also capped with a seal that is a tight press fit to the centre shaft, and offers further protection to the top bearing. 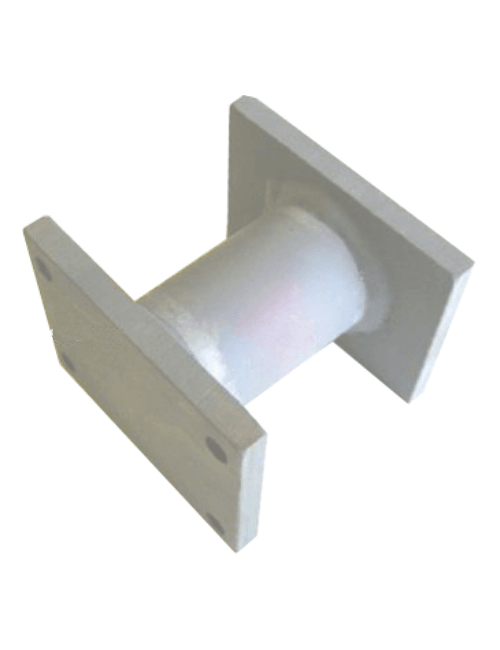 The base plate of the frame is a 10mm plate with studs at 50 & 80mm spacing, stainless washers and Nylock nuts are supplied for fitting either directly or via the “Welding Adapter”. As the frame is stainless steel, (Which will not weld to ferrous metals.) thus the ‘Welding Adapter’ is recommended if the intention is to attach the frame to a metal pole end. It is pre-drilled to match the frame stud pattern and base, made of malleable low carbon ferrous metal, that has been selected for ease of welding, using either gas, or electric arc methods. The support frames are made for extra long life, and carry a 25 year replacement warranty. The same frames are also available (By special order) made from 316 grade stainless steel, and are ideal for offshore oil-rigs and other highly corrosive environments. Windsock illumination is available for the 8 and 12 foot windsocks. This operates from any 12 volt power supply, motorcycle or automotive battery, simply using battery clips or plug in using standard automotive cigarette lighter. The lighting is 50 watt, halogen, and draws only 4 amps. (Less than a low beam headlight.) It is 100% reliable, and maintenance free. 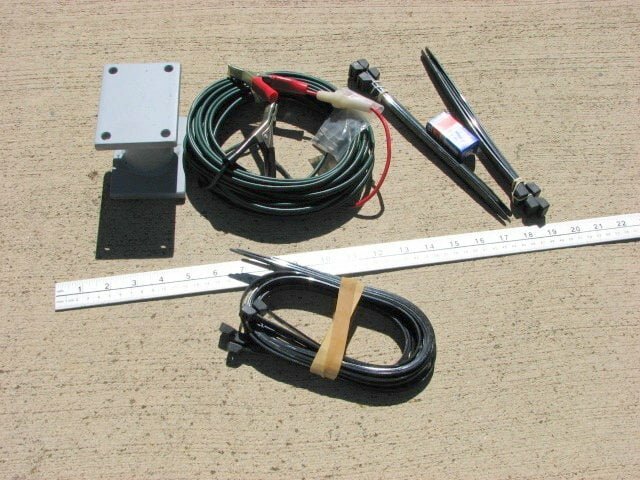 Solar charging, and remote switching are (add on) options. A spare 3000 hour life bulb/reflector is supplied. Cables and Ties as supplied in the lighting kit, including spare bulb. I am the security manager of a large maximum correctional facility in Milton Ontario, Canada.. The main purpose is to assist local Emergency Responders in the event of a derailment and chemical spill, in making a decision to initiate our evac plan. How high should the windsock be mounted sbove the two story level roof?